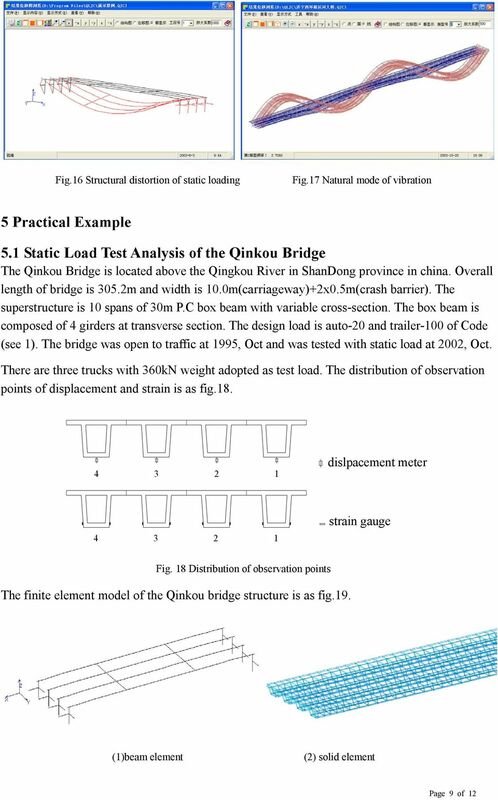 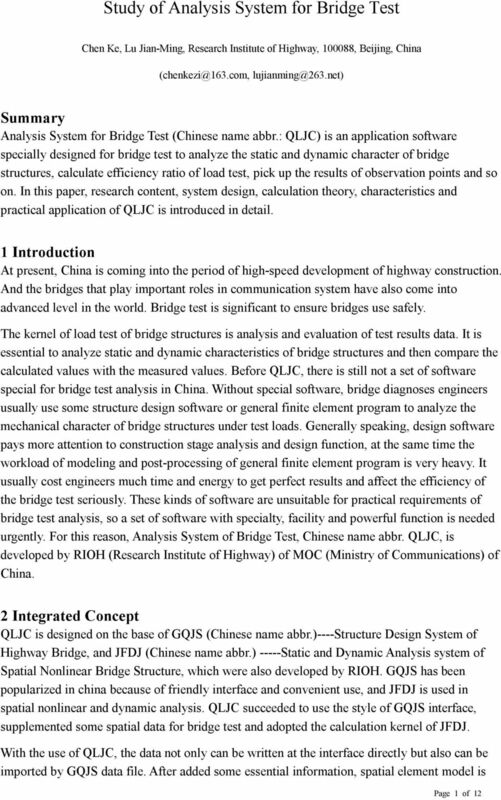 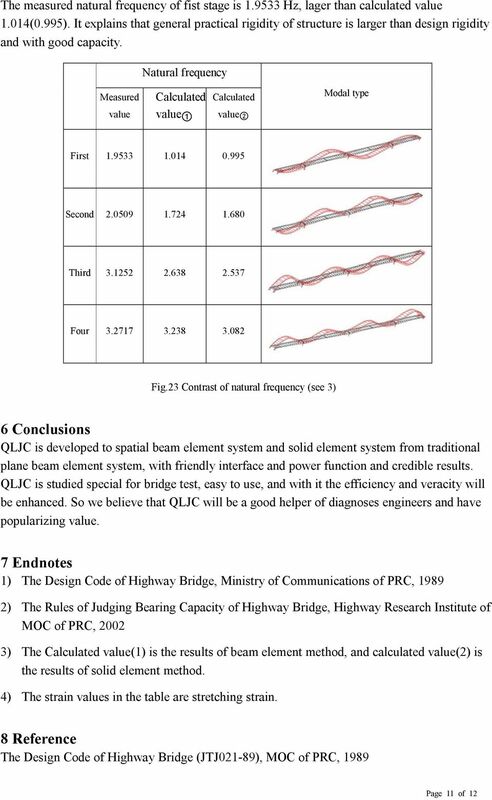 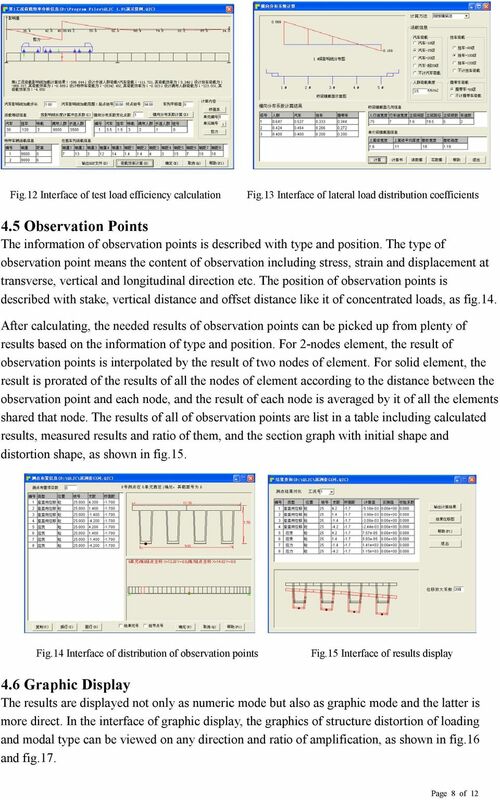 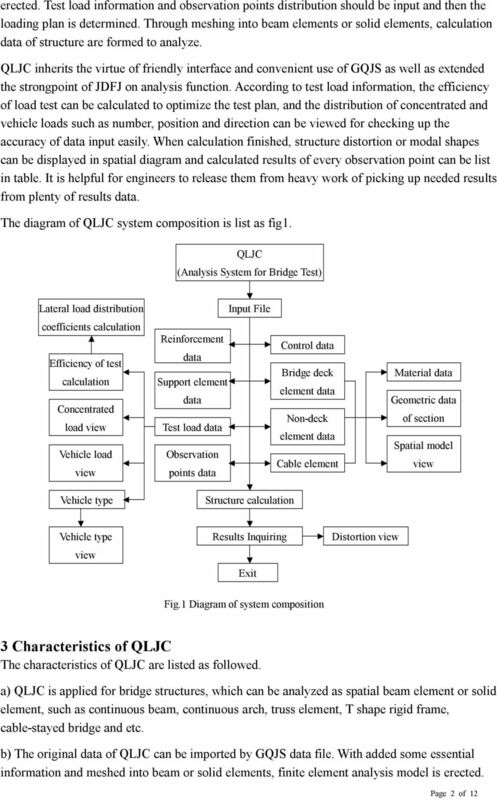 Download "Study of Analysis System for Bridge Test"
1. a) Discuss how finite element is evolved in engineering field. 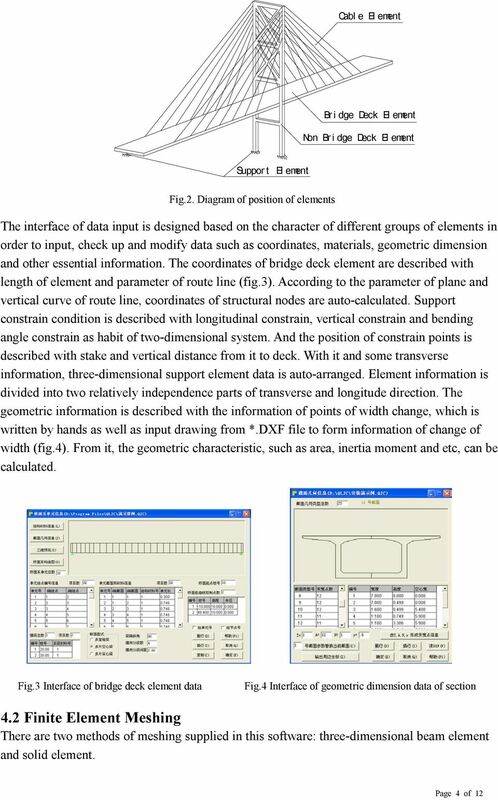 (8) b) Explain the finite element idealization of structures with examples. 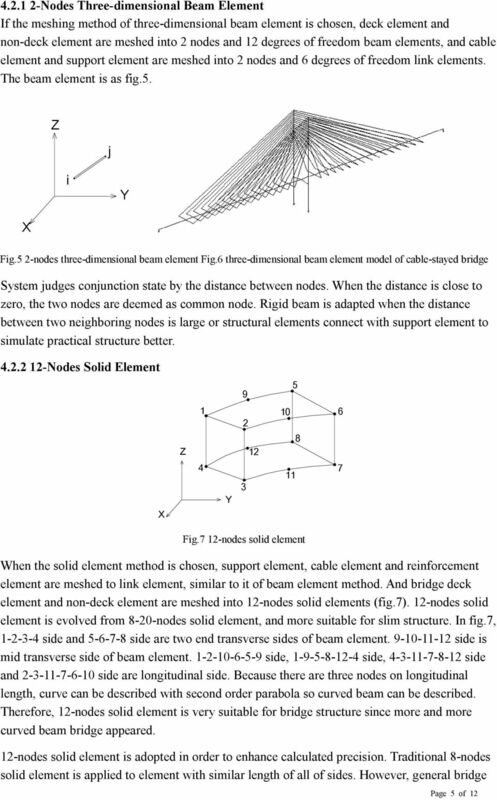 The following sketches show the plans of the two cases of one-way slabs. 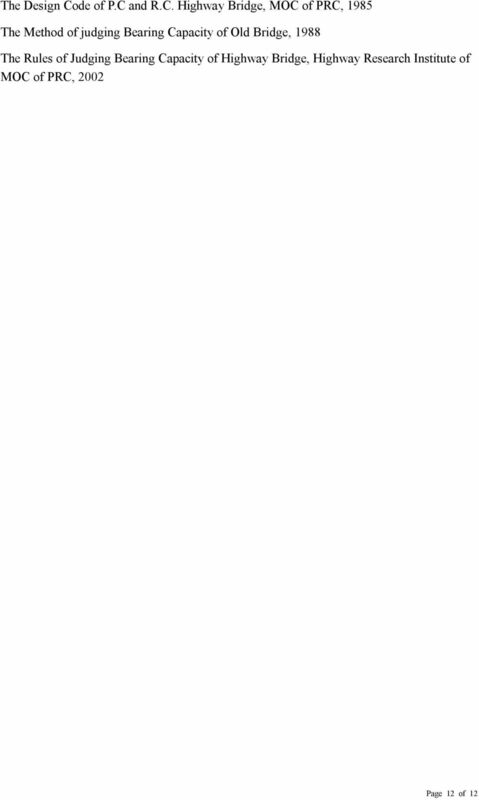 The spanning direction in each case is shown by the double headed arrow. 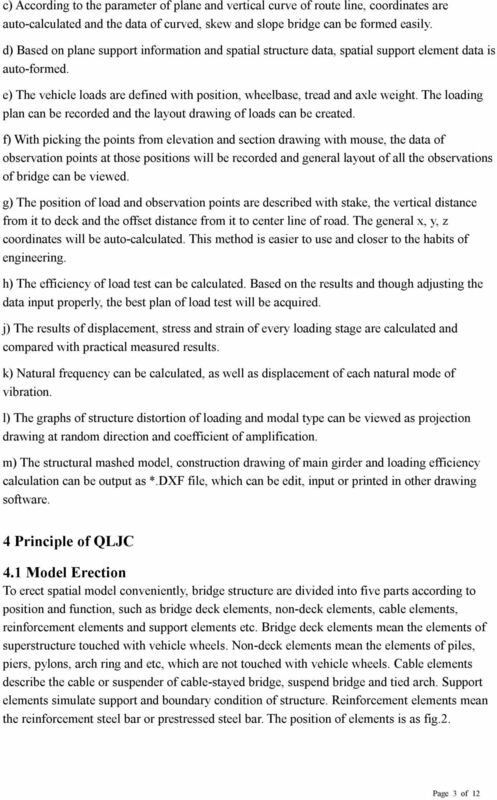 A transverse strip of the deck is assumed to support the truck axle loads. 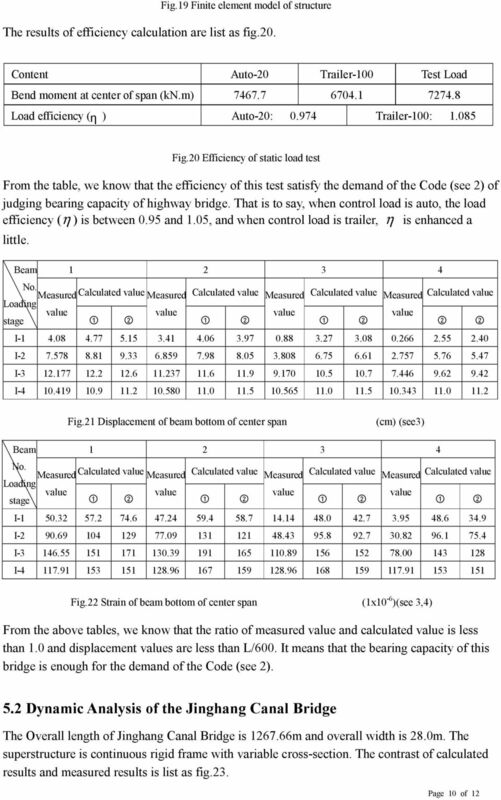 Shear and fatigue of the reinforcement need not be investigated. 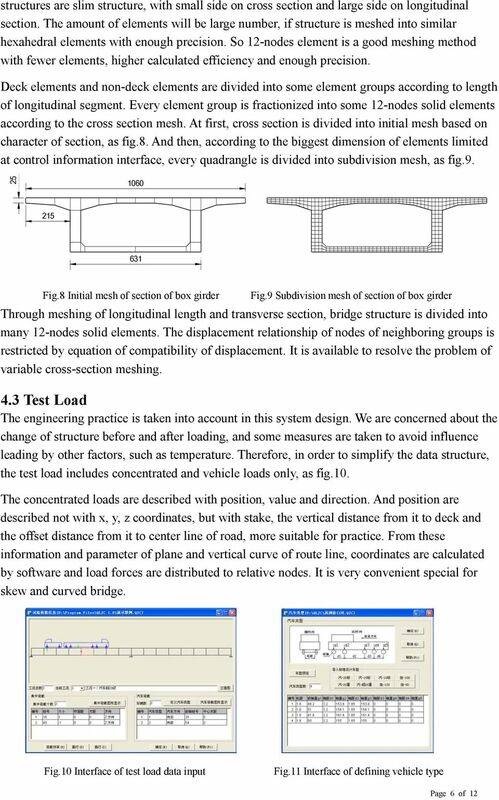 When a user chooses to model the surface component using plate elements, he/she is taking on the responsibility of meshing. 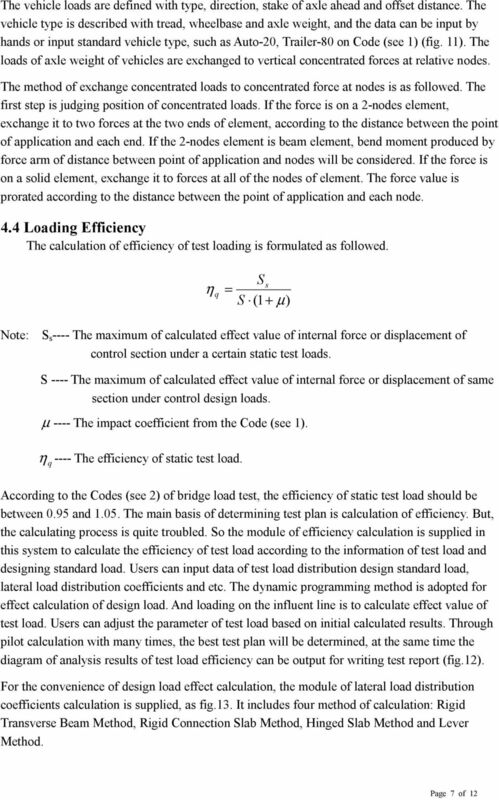 List of Problems Solved Introduction p. 1 Concept p. 1 Nodes p. 3 Elements p. 4 Direct Approach p. 5 Linear Spring p. 5 Heat Flow p.
Preface p. v List of Problems Solved p. xiii Introduction p. 1 Concept p. 1 Nodes p. 3 Elements p. 4 Direct Approach p. 5 Linear Spring p. 5 Heat Flow p. 6 Assembly of the Global System of Equations p.
The Influence of Magnetic Forces on the Stability Behavior of Large Electrical Machines Dr. H. Sprysl, Dr. H. Vögele, ABB Kraftwerke AG, CH-5242 Birr Dr. G. Ebi, SENSOPLAN GmbH, D-79801 Hohentengen a.h.